Facial sheet masks are one of the most popular trends. While they have been staple items in the Korean woman’s skincare regimen for decades, they are just making their way into U.S. women’s regimens. 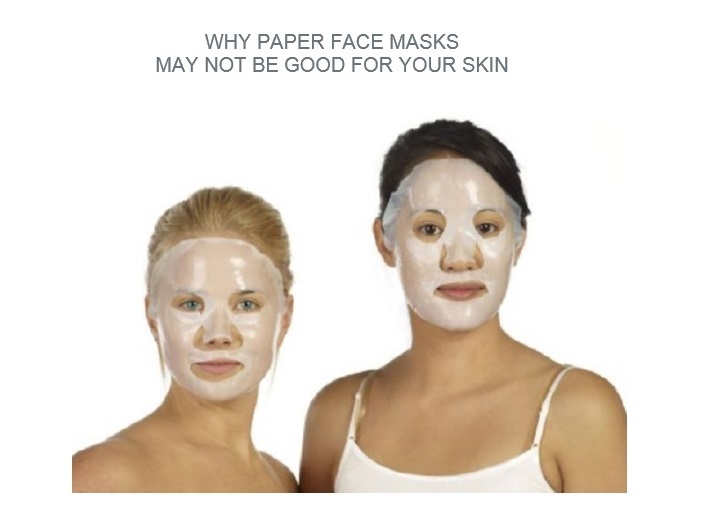 As a result, I receive many requests asking why Restorsea doesn’t offer facial sheet masks. The reason is because all Restorsea products are formulated with naturally-derived ingredients and do not contain parabens (and no phthalates, silicone, mineral oil, or PEGs). In contrast, the plastic-y bio cellulose sheet masks are not natural. And the paper sheet masks are treated with parabens. This is because the paper is imbedded with microscopic bugs and it is difficult to kill them by treating just the paper. Therefore, most paper sheet mask formulations contain parabens as this is the most effective method of killing the bugs. Please email me at pattipao@restorsea.com if you have questions.